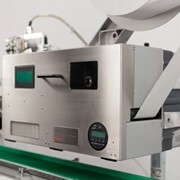 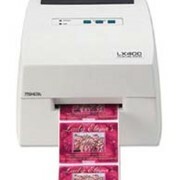 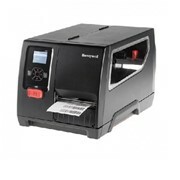 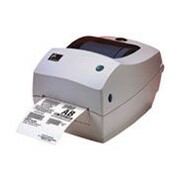 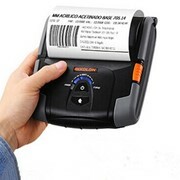 With the fastest time to first label, the rugged PB50 printer is ready to ramp up productivity in the most demanding retail or warehouse environment. 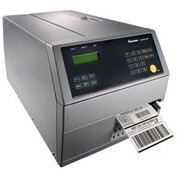 RF Barcode Systems can help you to streamline your warehouse processes - from goods inwards through to despatch. 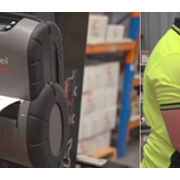 We can work with you to identify opportunities to reduce wasted effort and eliminate errors - and offer you cost-effective options. 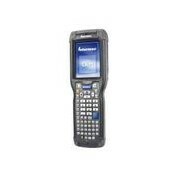 We provide software and hardware solutions, including wireless infrastructure from Cisco and Zebra and mobile computing devices from Honeywell (Intermec), Zebra (Symbol/Motorola) and Vocollect. 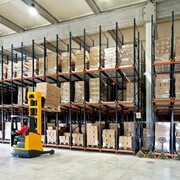 Talk to RFBS about your warehouse challenges and put our expertise to the test. 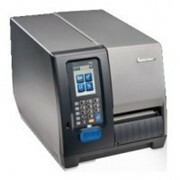 Call us today on 1300 136 419. 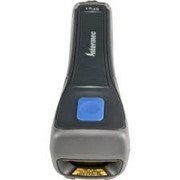 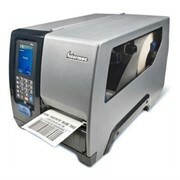 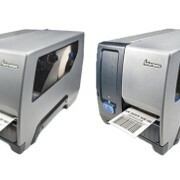 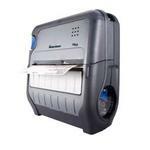 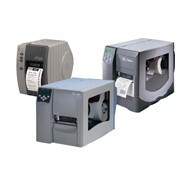 Mention IndustrySearch so RF Barcode Systems can best assist you! 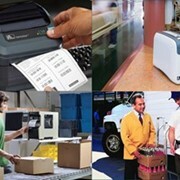 Get a callback from an expert at RF Barcode Systems to help answer your questions.